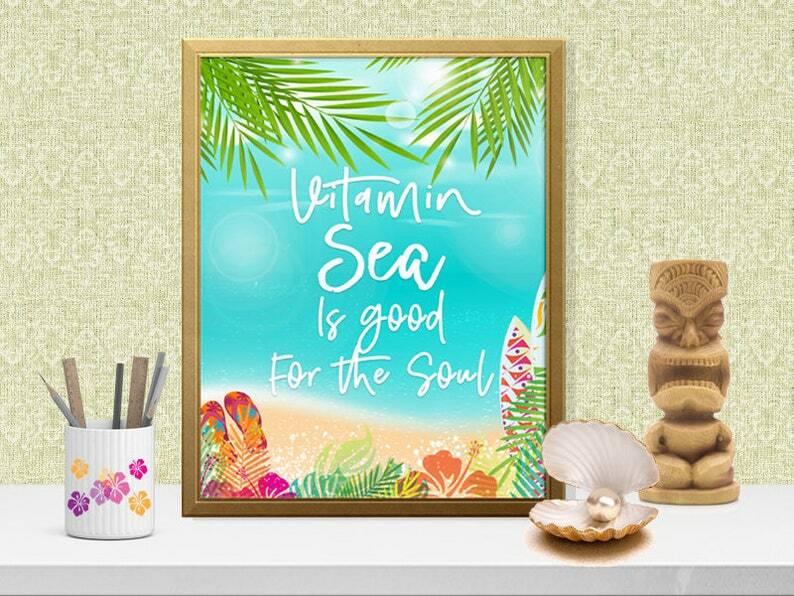 Vitamin Sea Is Good For The Soul…is a modern art print, professionally designed. If you're a bit like me, the ocean is a part of your soul and psyche. This print keeps a bit of the sea next to me. 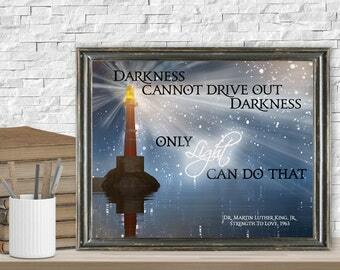 4) Download your files, save and print on copy paper, cardstock or photo paper which is my preference. 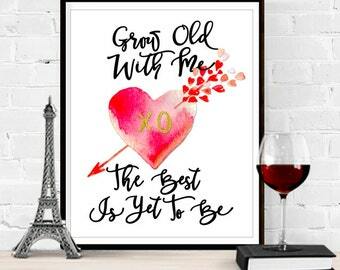 Then enjoy your new Heart To Heart Word Art.